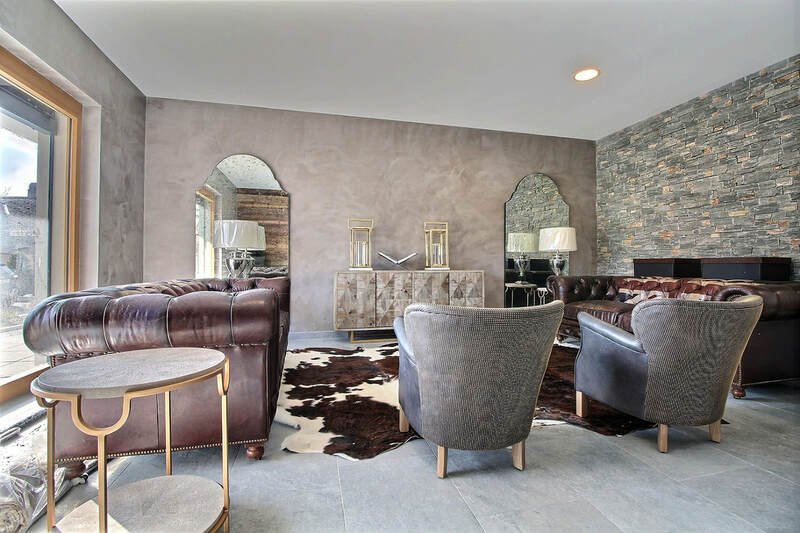 News - Sauer Real Estate since 1936! 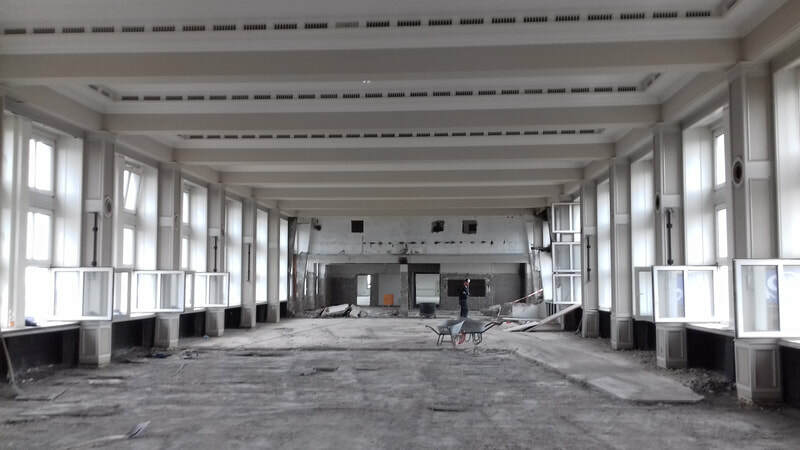 ​Sauer Real Estate has completed the demolition works within the Grade-A listed building in Hamburg. 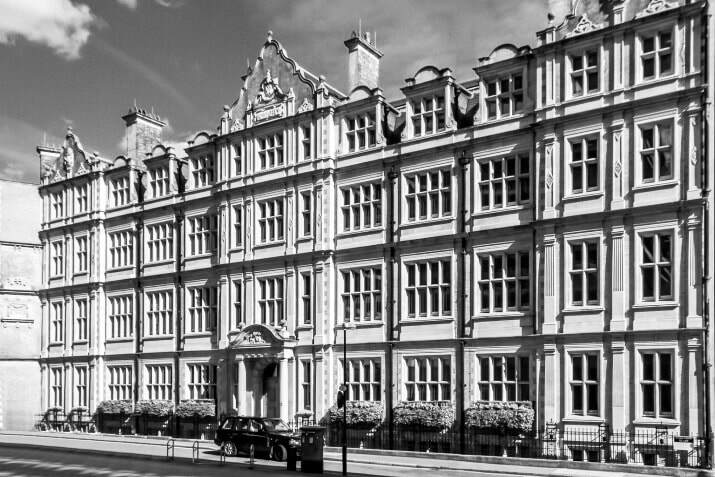 The former Phoenix headquarter is a landmark and will be redevelopment to 224 serviced apartments and a large coworking space. The project is scheduled to be finished in Q1/2020. 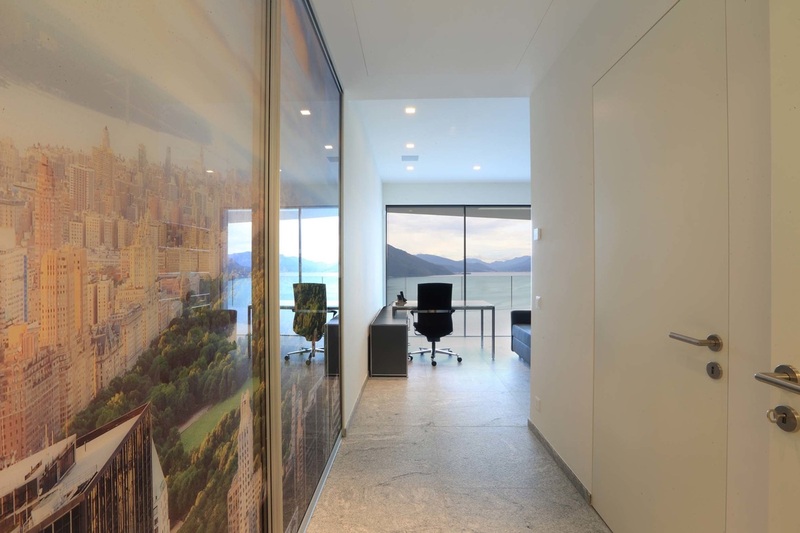 Sauer Real Estate has completed the redevelopment of 2 Grad-A Listed buildings located on the shores of the Lago Maggiore. 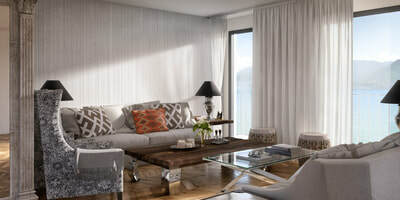 The projects include 10 upscale residences and a restaurant.. London's interior designer Andrew Martin furnished the residences as well as the restaurant. 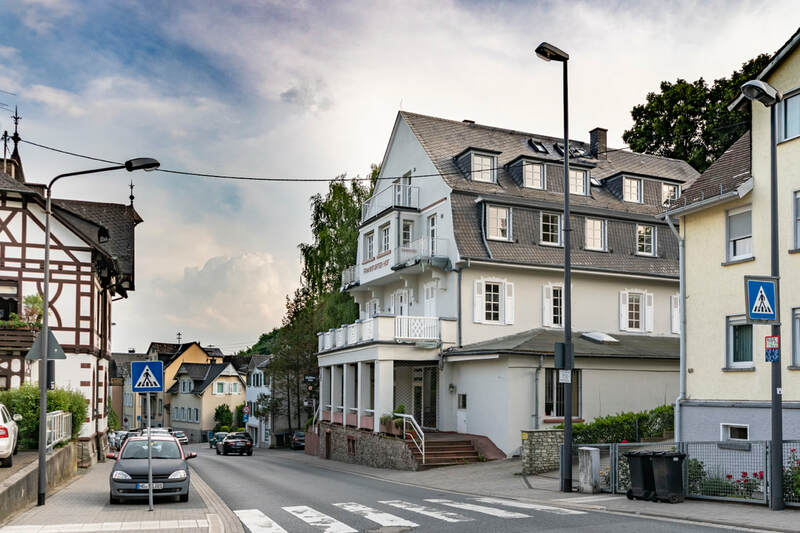 Sauer Real Estate has completed the refurbishment works of the Frankfurter Hof, a Grad-A Listed building from 1784 in Königstein. 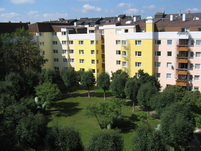 The apartaments are of very high standard and are awaiting their new tenants. 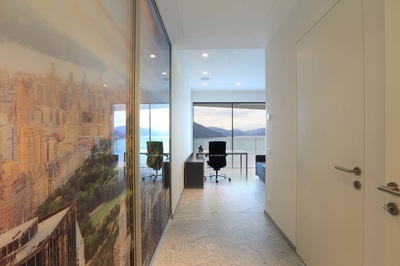 Sauer Real Estate has launched its invest into the serviced micro-apartments sector. 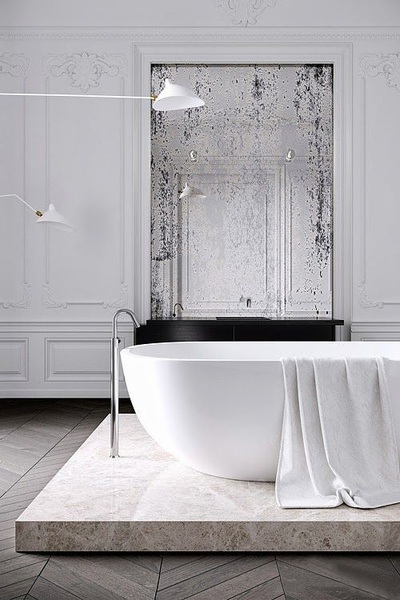 The first project is currently under construction in Hamburg with further projects to follow in Berlin, Leipzig, Düsseldorf, Dresden and Halle. The residence in Hamburg will open circa Q1 2020 and the Berlin property later the same year. 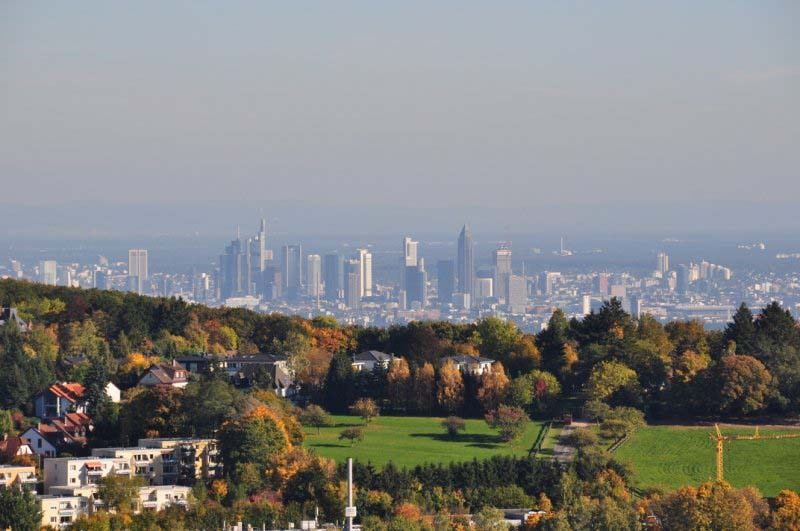 A total of 10 cities have been selected across Germany to fit this investment strategy with further expansion into Switzerland and Spain. 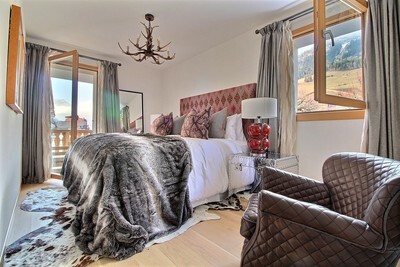 Sauer Real Estate takes over the asset management of a land mark building in Chateau-D'Oex close to Gstaad. The Le Beau Sejour building features 23 apartments, a restaurant and a a Spa with an indoor pool. London based interior designer Andrew Martin has been commissioned to furnish 3 show flats. Sauer Real Estate is proud to publish a new video of its shopping center Laguna ﻿Village﻿ located in Southern Spain. The construction of the Mirto Residences in Brissago (Ticino) is progressing well and is on time. 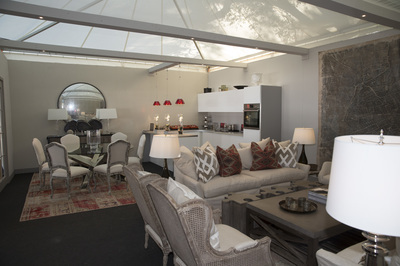 London based interior designer Andrew Martin has competed the show flat. 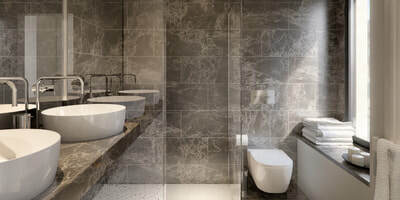 The conversion of the former hotel into fully furnished apartments and a restaurant is managed by the construction management firm AF Toscano. 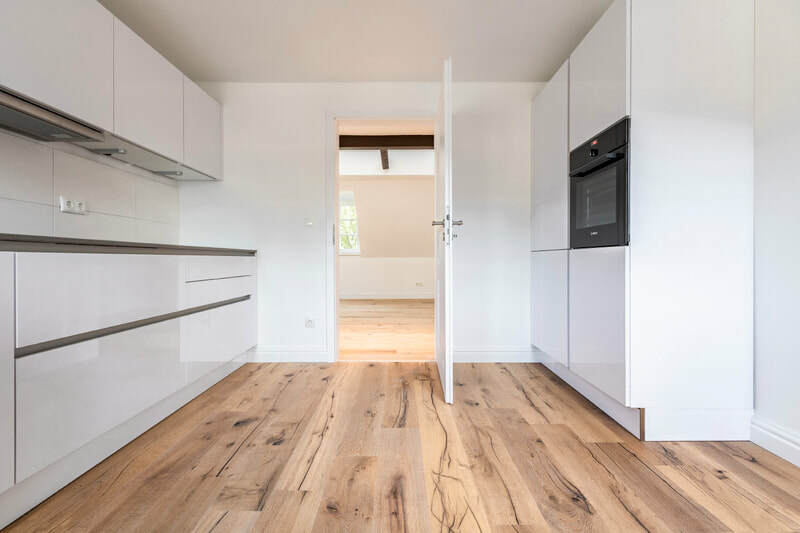 Sauer Real Estate commissioned the project management firm Drees & Sommer to manage the construction process of all new developments in Germany. 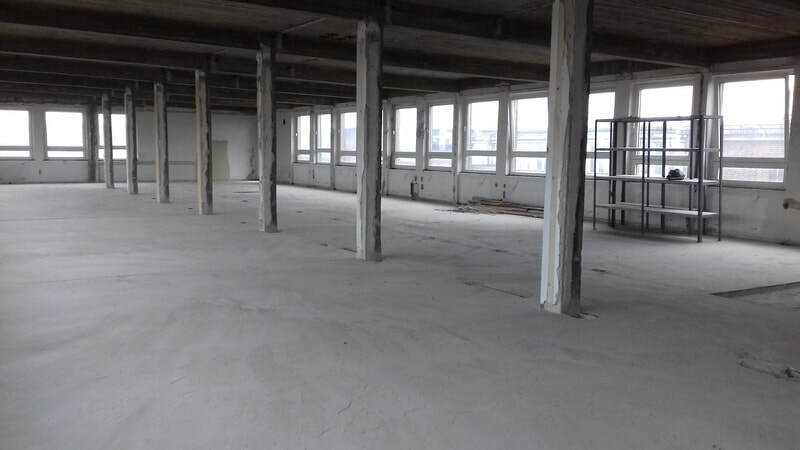 The first project is the conversion of the former Phoenix factory into micro apartments in Hamburg, with more projects to follow in Berlin, Frankfurt and Düsseldorf. 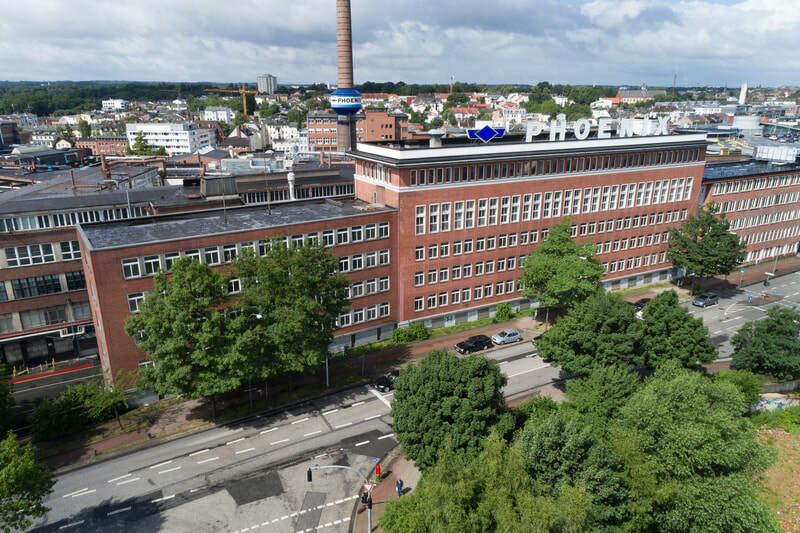 Sauer Real Estate acquired one of Hamburg's most emblematic buildings located in the borough of Harburg. 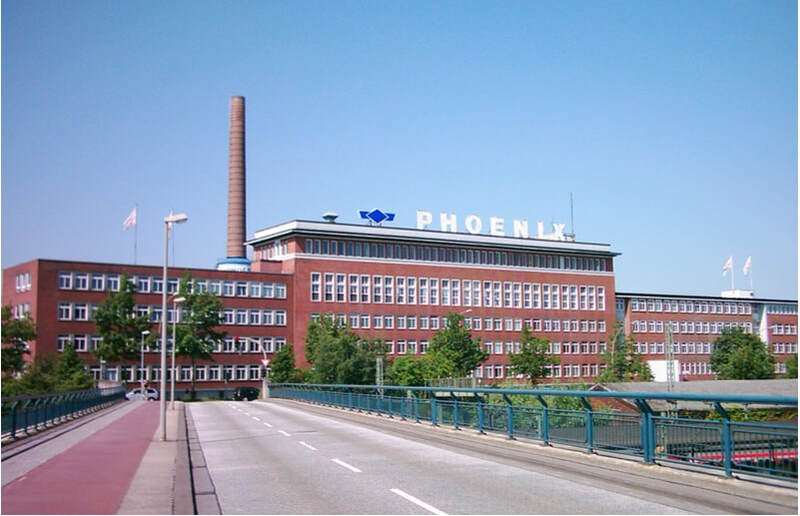 This Grade-A listed building was the former production site of Phoenix tires (today named Continental tires) and played an important role during the industrial revolution. In the second world war the roof of the building was equipped with anti aircraft cannons but miraculously it was not destroyed. 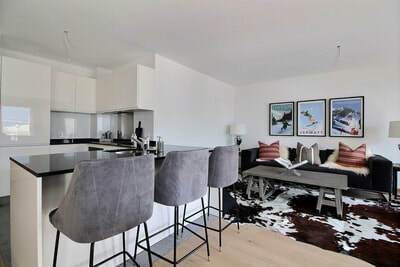 Sauer will create 230 micro apartments. 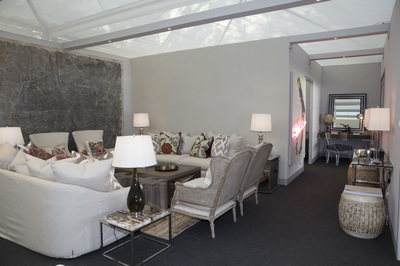 Sauer Real Estate has commissioned the company A.P. Control for the construction management of the Frankfurter Hof project, in Königstein. 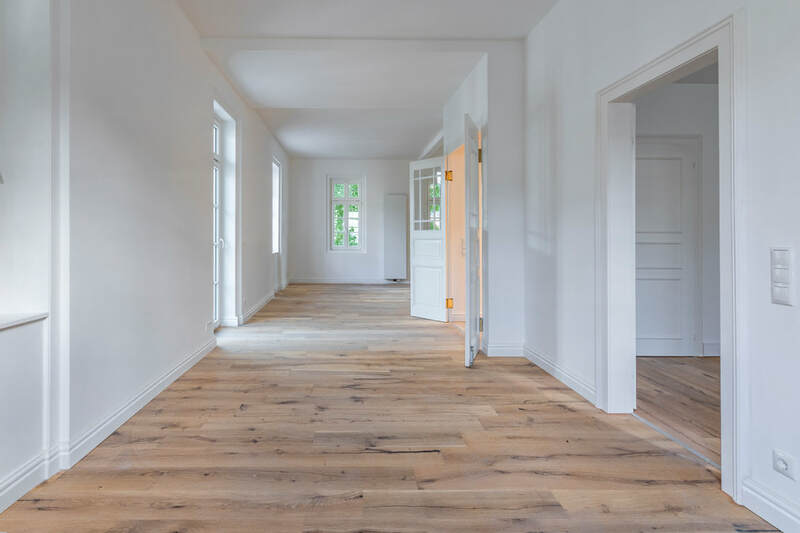 This company supervises several projects across Germany and is a well-established partner for important property developers as well as a surveyor for various banks. 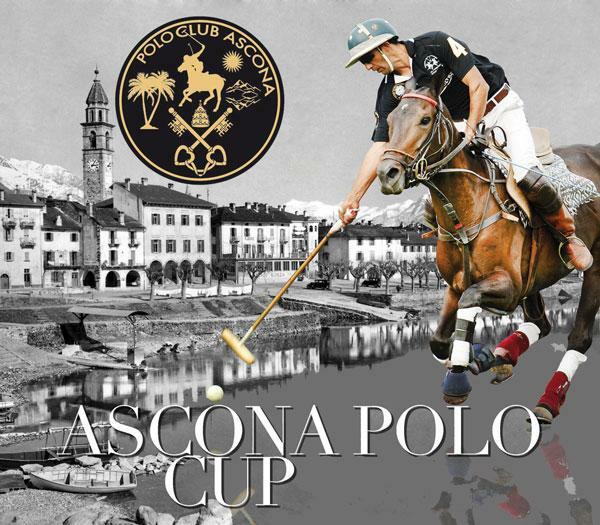 Sauer Real Estate is a proud sponsor of the Polo Club Ascona's yearly tournament. During this event the company presented the show flat of its latest project in Switzerland, the Mirto Residences. The show flat was visited by some 400 potential buyers and has been tastefully designed by Andrew Martin Interiors from London. Philip C. Sauer participates at the Global Real Estate Institute Conference in Frankfurt, Madrid and London as a panel speaker. 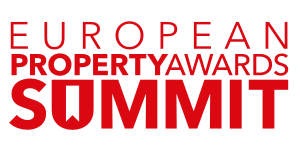 GRI is one of the most important events in the real estate industry and brings Europe's leading real estate investors together. Mr. Sauer was part of various panel discussions covering "Mixed use investments in Hotels", "The role of Spain's bad bank Sareb and it's servicer" and "Brexit". 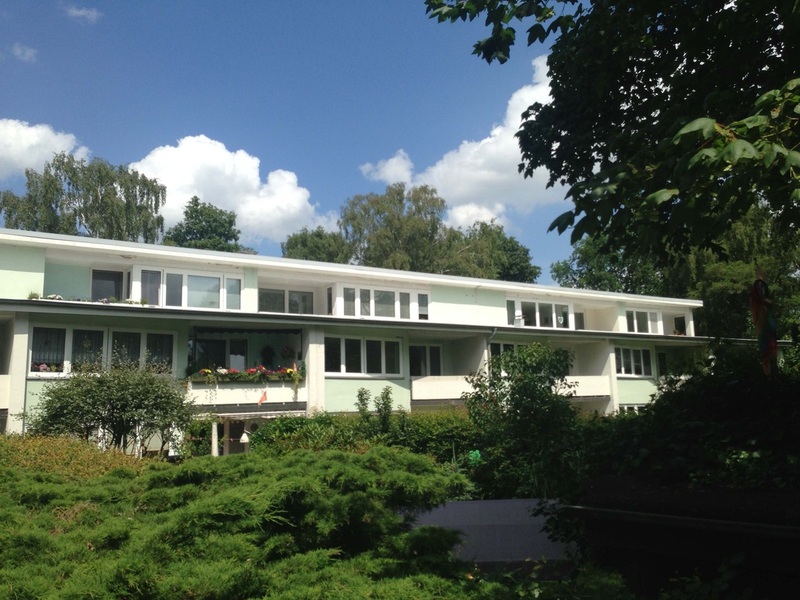 Sauer is planning to actively invest in Berlin and therefore opens an office in Berlin-Mitte. 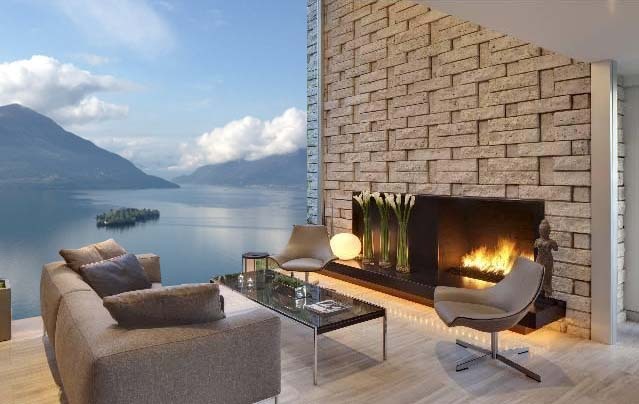 Sauer Real Estate is proud to name the engineering firm EDY TOSCANO as project manager for all it's new developments in Switzerland. 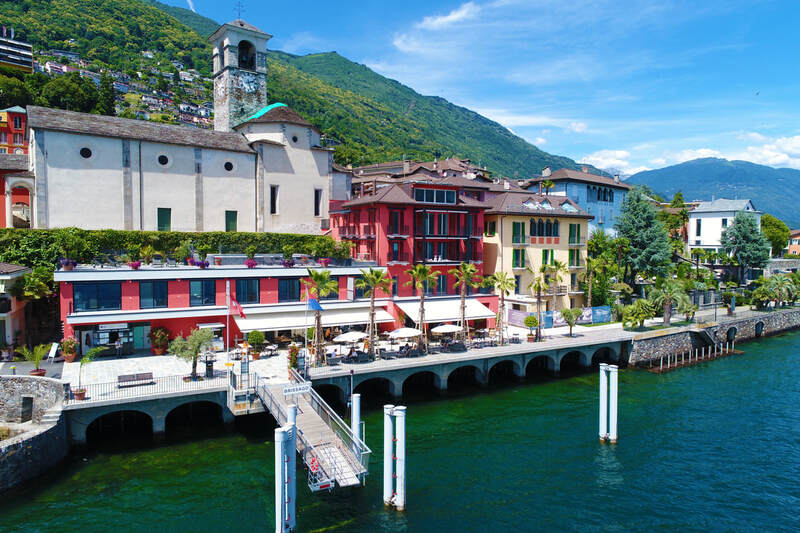 EDY TOSCANO was founded in 1959 in Zurich and is an independent engineering and planning firm with 17 offices across Switzerland. 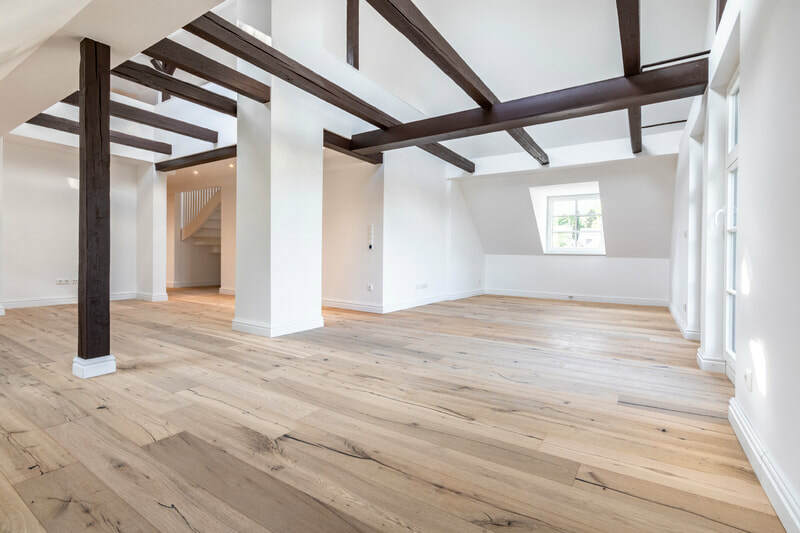 This makes it one of the leading construction management firms in the country. 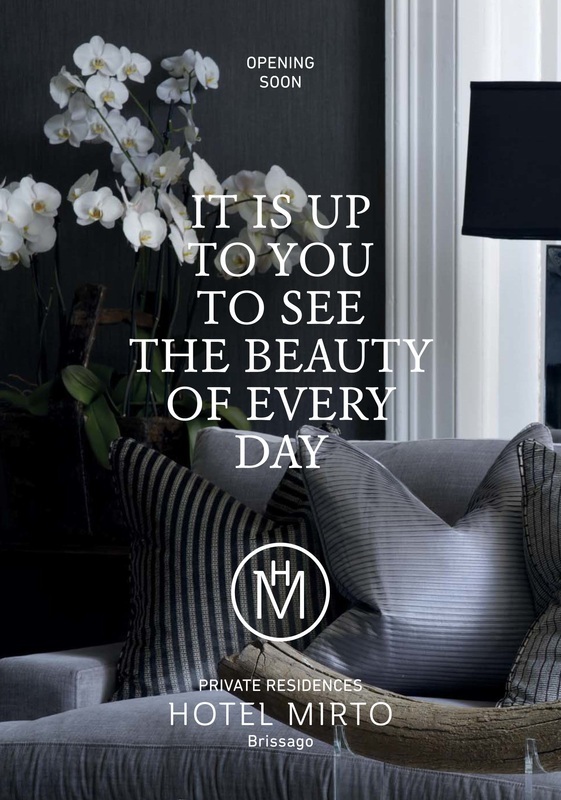 Andrew Martin Interiors the renown furniture brand from Londn will fully design the Mirto Hotel & Residences. 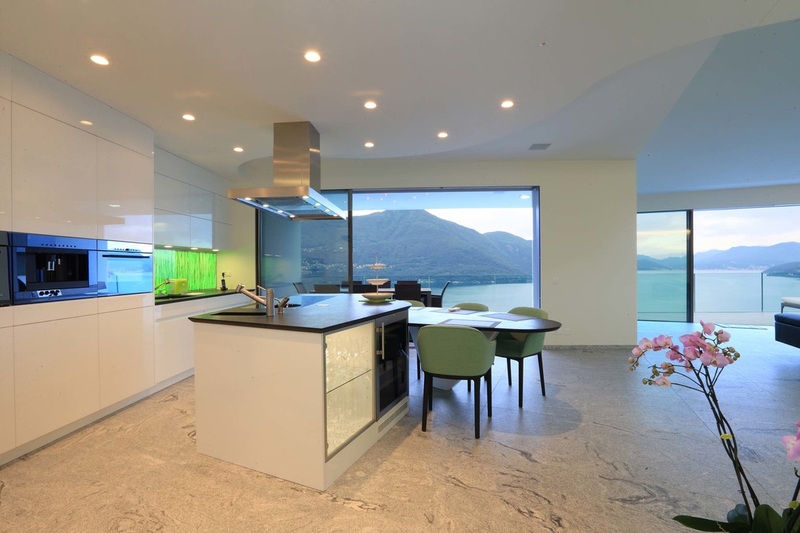 The project is located on the shores of Lago Maggiore. 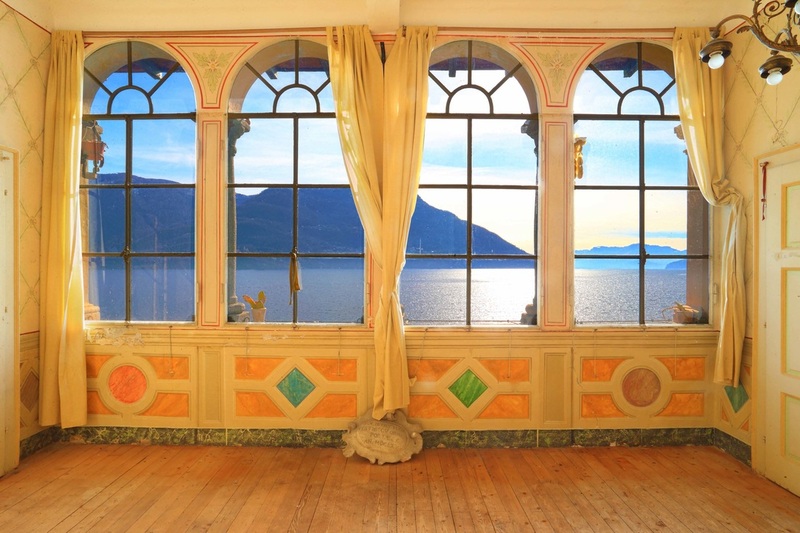 Sauer Real Estate buys a Grade A listed building in Brissago (Ticcino). 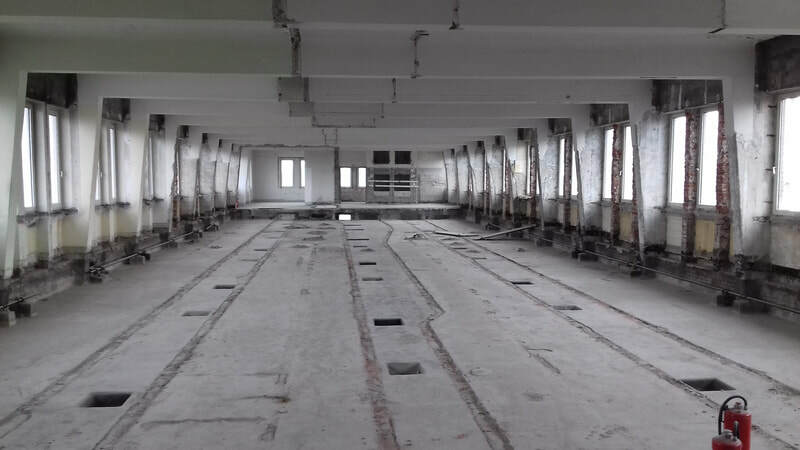 This multifamily residential asset will be fully renovated in order to create upscale apartments. Sauer Real Estate receives an award for it's latest project. 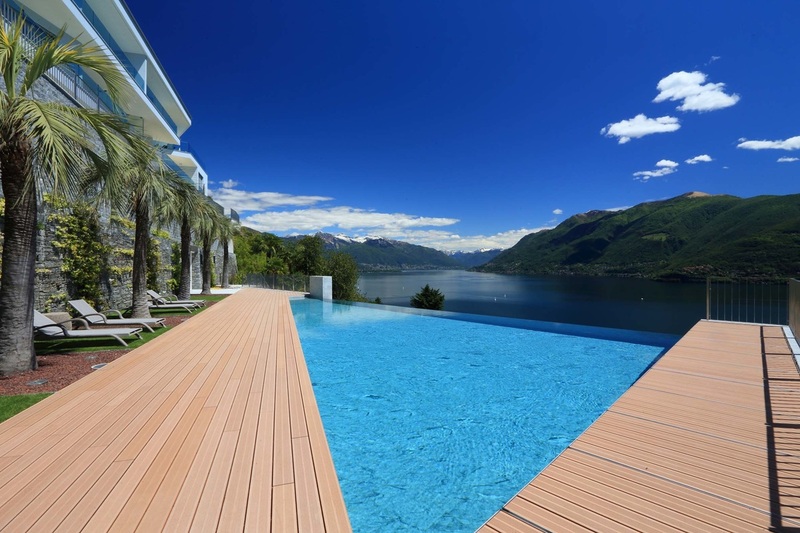 The high-end residential development "Villa Gioia" is named "Best Development Switzerland" by the recognised International Homes Magazine. 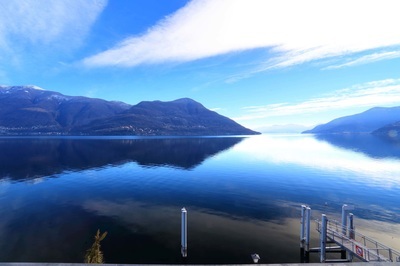 Sauer Real Estate has acquired the hotel Mirto di Lago in Brissago situated on the shores of Lago Maggiore (Ticcino). 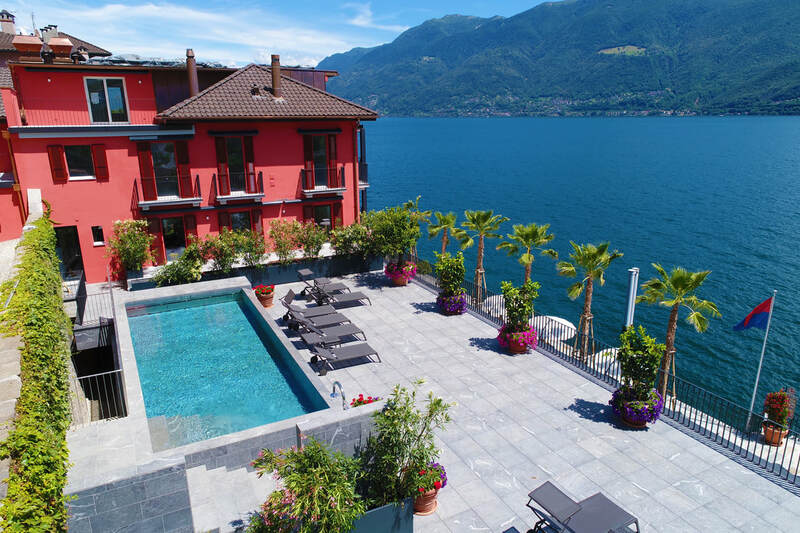 The 22 room boutique hotel is located in the picturesque town of Bissago, close to the Italian border. 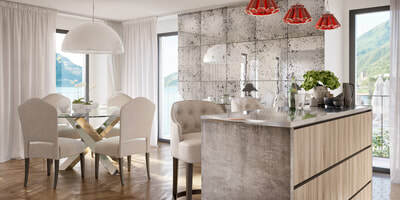 Sauer intents to re-position the hotel through a new f&b concept and room renovation. 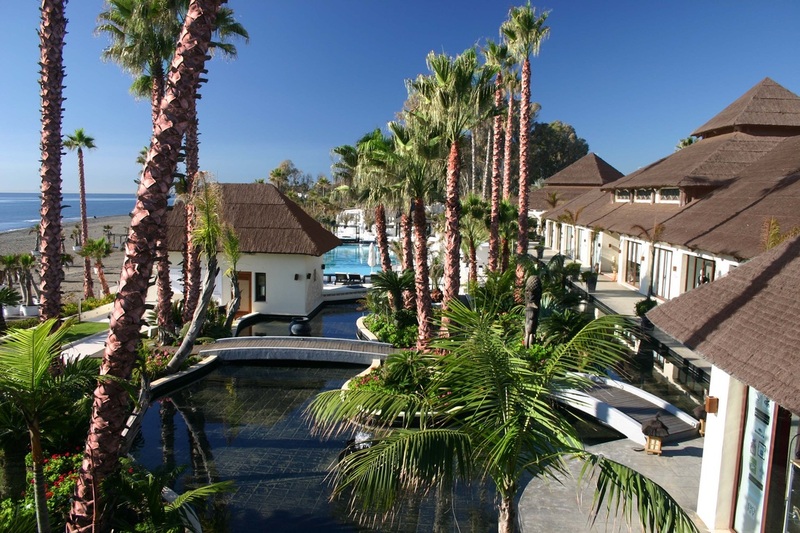 New trailer of Purobeach and Laguna Village. 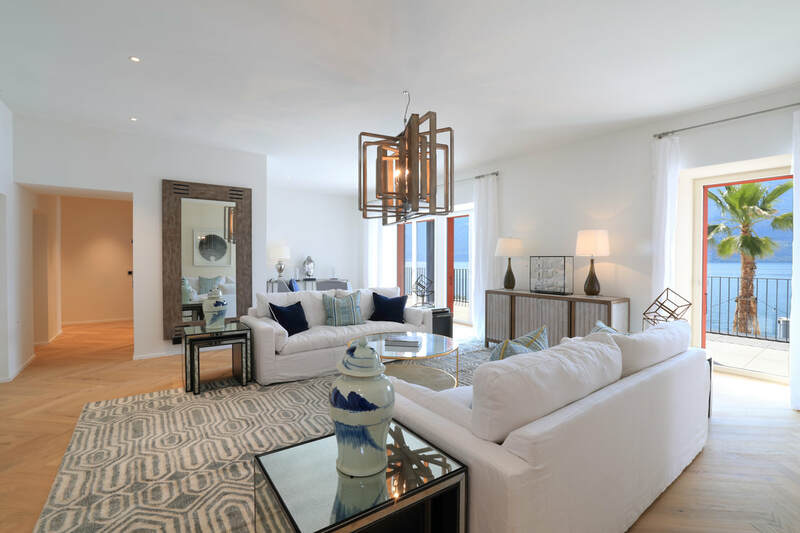 Laguna Village is a project by Sauer Real Estate. The shopping center with its 9 restaurants, 2 beach clubs and 20 shops received the "Best Spanish Retail Development" award from recognised International Homes magazine. 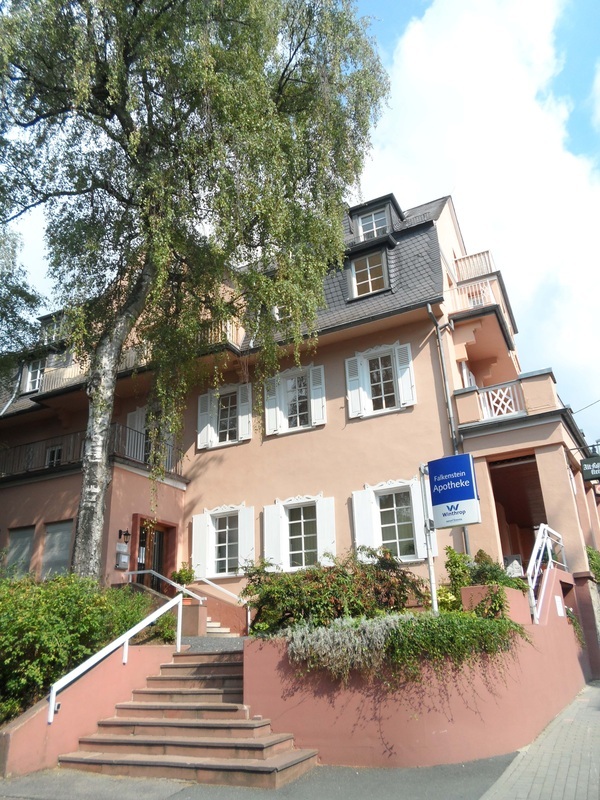 Sauer Real Estate buys a classified building in Frankfurt-Koenigstein. 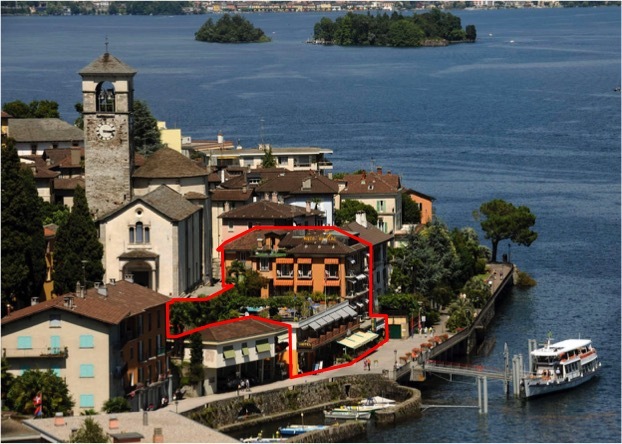 The asset is dominantly residential with some commercial units. Sauer Real Estate is the proud co-sponsor and organiser of the Polo Club Ascona. 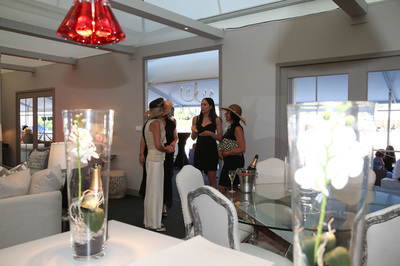 The yearly Polo Tournament was held on the 19th of July with Hublot as the main Sponsor. 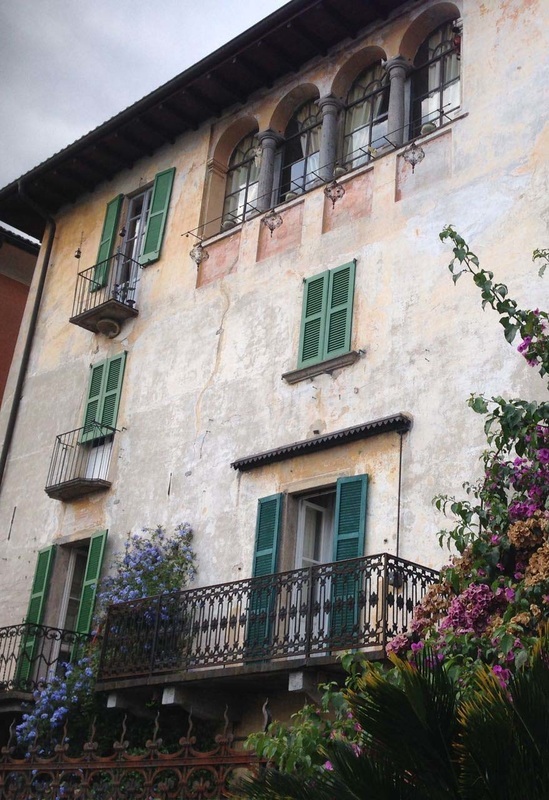 Construction of Villa Gioia is completed. The six spacious apartments (150 m2 - 400 m2) have been finished to highest standards. 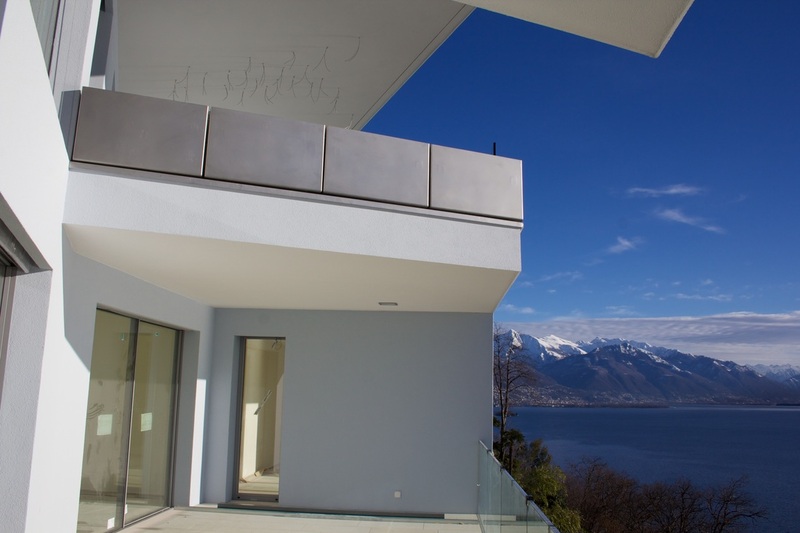 Located at Lago Maggiore the project features breathtaking views. 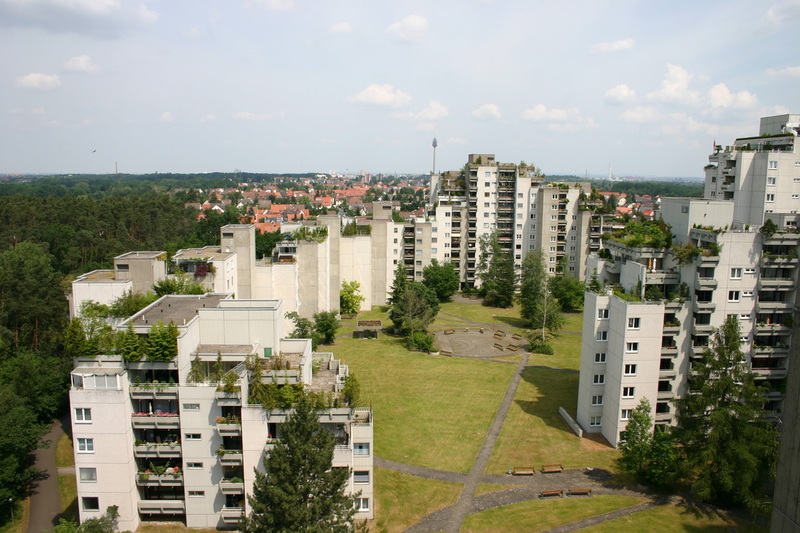 Sauer Real Estate acquires a residential complex in Hamburg from Versorgungsanstalt des Bundes und der Länder. The asset is fully let and located in Rissen, in a very popular neighbourhood. Sauer Real Estate and JV partner Carval sell their jointly held residential portfolio. 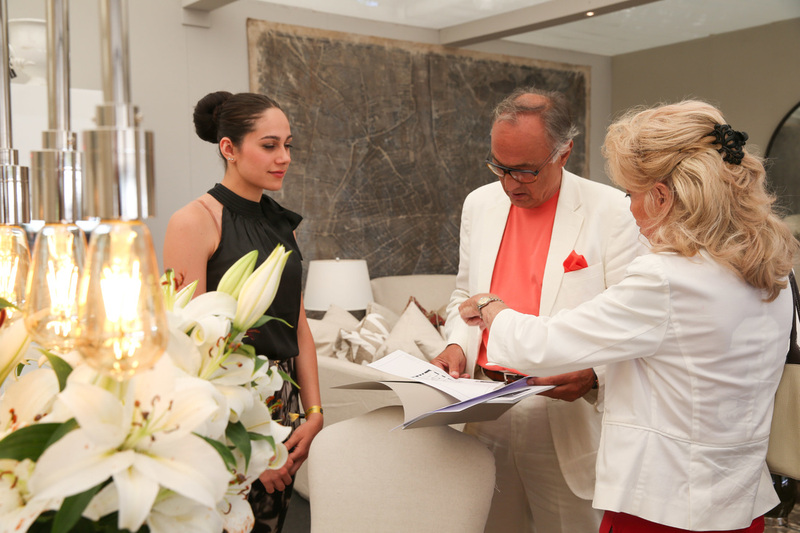 The portfolio comprises ca. 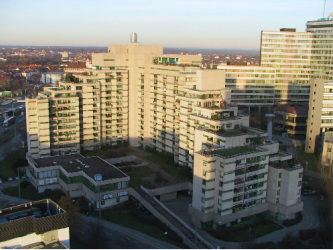 1.000 apartments in Nuremberg, Germany. ca. 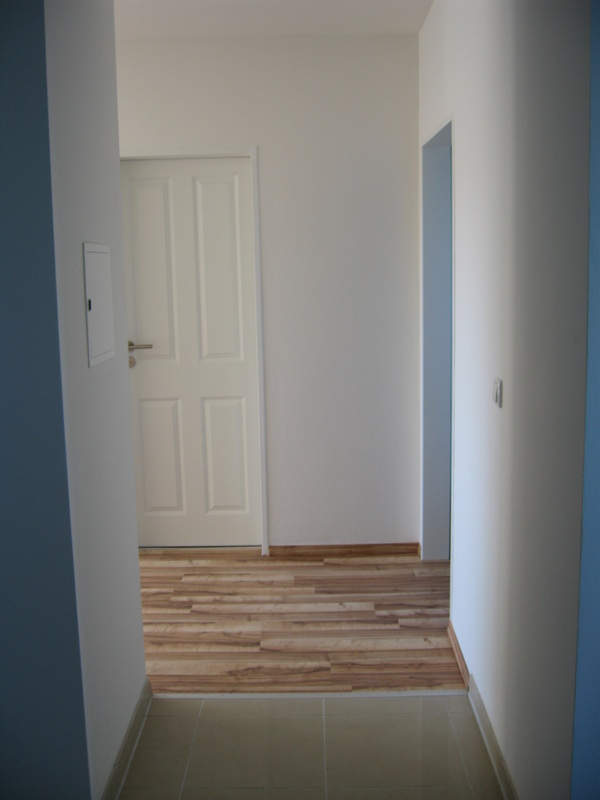 64.000 m2 GLA. 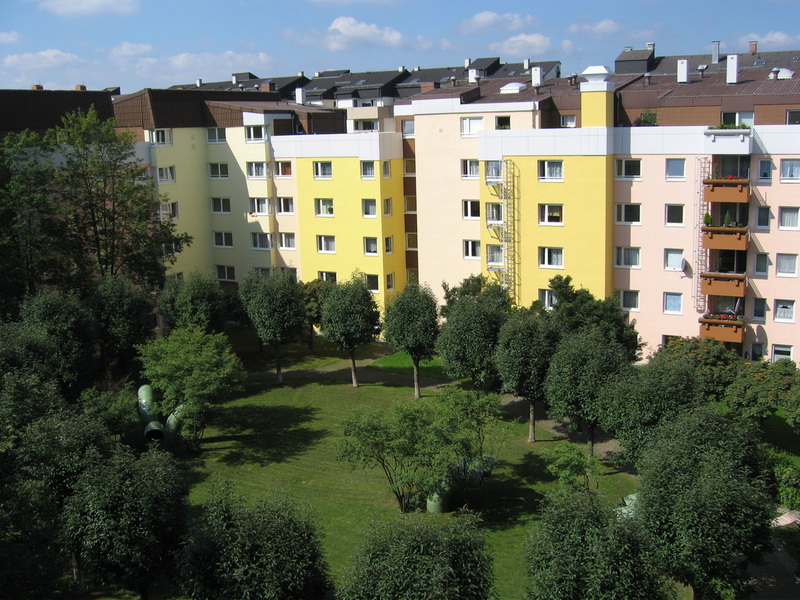 Sauer Real Estate successfully sells its Augsburg (Germany) project comprising some 259 apartments. Sauer Real Estate receives the "Best Spanish Retail Development" award from recognised International Homes magazine. 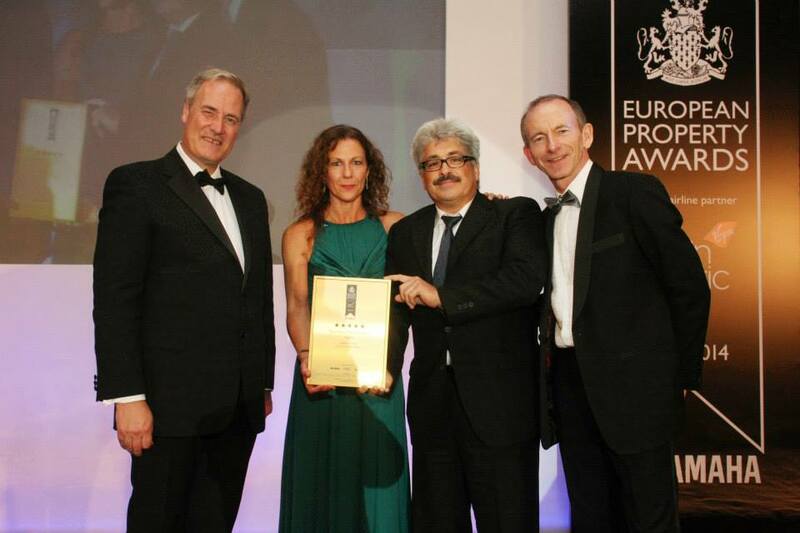 The award was granted for the Laguna Village shopping center in Souther Spain. 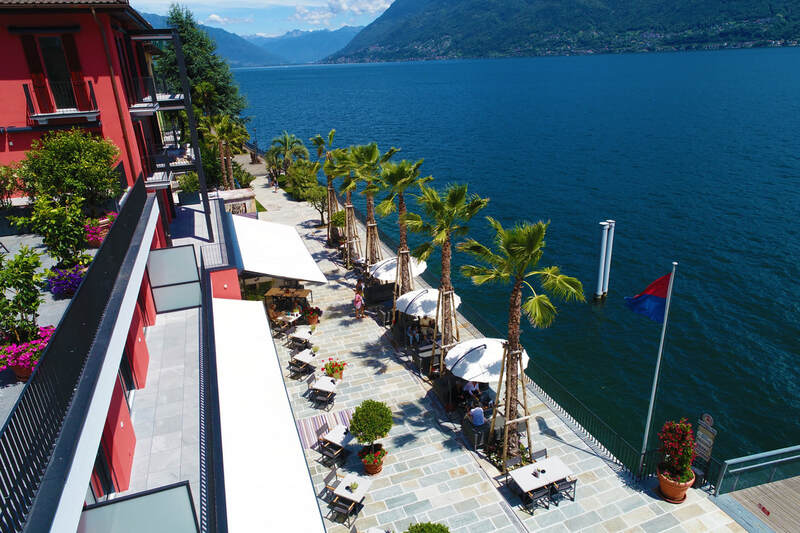 Sauer Real Estate is a proud sponsor of the Polo Club Ascona 2013. 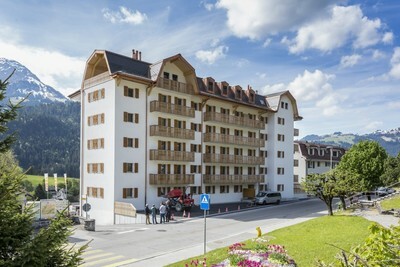 Main sponsors are Hublot, Bentley, Julius Bär, Swiss Andermatt and the 5* Giardino Hotel. Guest from all around the world exchanged their views on the years to come. Sauer Real Estate acquired a 8.000 m2 plot in Ascona in April 2013. 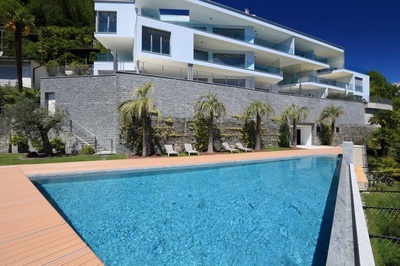 The firm is planning to build 5 large villas. Construction should start early 2014. Villas range between 400 – 700 m2 interior area and come with their own pool. As of January 2013 all new projects will be built under the MINERGIE certificate. The first project will be a up-scale villa development in Ronco sopra Ascona (Ticino). Sustainability is very important for Sauer Real Estate.